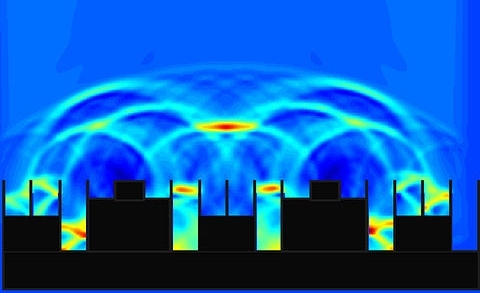 In recent years books written in the difficult area of theoretical acoustics deal exclusively with sound wave emission, sound sources and propagation media. Though all these are treated in a deeply mathematical way, several conclusions apply to speaker systems. DIYers have almost nothing to learn from this field. However the very first of these books (somewhere around WWII) wrote a history in addressing loudspeakers and their use in speaker system design. They did it with both clarity and simplicity helping industry to develop and domestic applications to evolve. Are they outdated? No, they aren't, yet!